Invest in our rapidly scalable business of mobile bike shops. Green values, urbanization, and healthy lifestyles are the megatrends boosting the bicycle industry. Let’s help together the millions of potential customers hiding in this untapped market. We believe that cycling is the most enjoyable way to move around. It keeps you on the ground and is good for your health. It is good for the air you breathe and can save the whole damn planet. That’s why we think cycling is for everyone. Cycling is for kids and adults, men and women, joyriders, exercisers, feel-good pedalers and Sunday cruisers. But, there is a slight problem. Maintaining and repairing a bike can be problematic for many bike owners. Why? In addition, people might not have enough time, energy, skills or a suitable place to maintain their own bike. We believe bike owners deserve better. That’s why we created Yeply’s mobile bike shop to solve this problem. Yeply began when two old friends – a motivated engineer and an enthusiastic designer – crossed paths in 2016. After some business case models and analyses they saw potential in servicing bikes close to customers by using a factory-like process. This led to Yeply’s founding and the first Yeply van being introduced to the market. After successful proof of concept, Yeply started to look for growth. With the aid of the first angel investor and TEKES Tempo financing, two new vans were added and the first version of the Yeply digital platform was developed to support the operational business. 2017 saw a 402% growth in business and the first international pilot projects were conducted in Germany and Holland. 2017 also saw further development of the concept and platform, the trialling of B2B sales and the developing of a model for franchising – which will be the key for future rapid expansion. In 2018, after having serviced nearly 6000 bikes in greater Helsinki metropolitan area, worked over 50 B2B service days, having attained a 4.9 star rating in Facebook reviews and being recognized by multiple influential Nordic media, such as Kauppalehti and Hufvudstadsbladet, the concept is finally ready to be launched across markets in Europe. Yeply’s culture and business are based on the following values. Being free of restrictions brings joy. 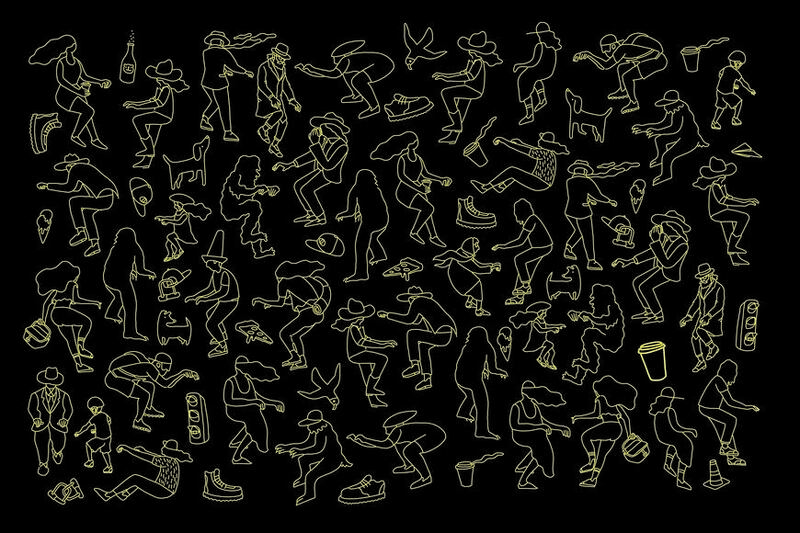 We encourage you to break free and have fun while doing it. We call out to every cyclist! We will give your trusted friend a new, longer, better life. Our customers will know what they receive from us. Our employees will know where we stand as a company. Our magic will save your nerves, time and money. We love to reveal the hidden potential in people. We want to offer our employees opportunities to learn and grow as individuals. 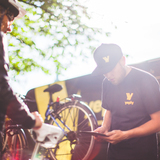 Yeply is a mobile bicycle repair shop. 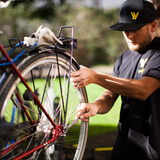 The service we created boldly challenges the traditional bicycle service industry. We put the repair shop on wheels and operate like the classic ice cream van, driving from neighbourhood to neighbourhood, serving both consumers and businesses. Over the past two years we have designed, developed and fine-tuned a factory-like process that is supported by our state-of-the-art digital platform, Yeply Van Tool. The platform is used for measuring and tracking operational processes and collecting customer data, which is later used in marketing to and communicating with the customer. Our business and offering are based on providing a superior customer experience and its simplicity. On top of that, our systematically structured and strong brand differentiates us from competitors. We offer only a seasonal service package, covering all the basic needs of our core customer – the average, everyday cyclist. From a customer point of view, this makes buying our service very simple. From our perspective, this creates operational efficiency and makes recruitment easy, enabling the fast scaling up of the business. We bring our service to our customers. During daytime we serve people at work; in the evening we travel to homes and neighbourhoods. We serve consumers in the evening, when it is most convenient for them to buy our services. Through our website as well as social and printed media, we inform customers of when we are going to visit our customer neighbourhoods. Additionally, a variety of co-operative partners, such as estate managers, retail chains, cafes and schools, will also be used to gain access to new customers. Existing customers receive advance notification by e-mail and sms about when we are coming to their neighborhood. In addition, we supply common bike parts and accessories, which increases both revenue and profit. Every customer is served in a friendly and respectful way. We promise to give each bicycle the love it needs, and ensure the customer will be riding it the same day. Business customers are served in the same way. We make it easy for companies to make the purchase decision – it’s free for the company, they receive ready marketing material and it’s topped off with a positive employer image. We charge only per serviced bike. Our van arrives at the workplace in the morning. We service all bicycles the same day. Our customers can pedal home the same day on a smoothly rolling bike. This way, operating hours run from morning till late night at best! According to NPD’s global bicycle market survey the current market for bicycle maintenance is estimated to be 10 billion euros, of which 36% comes from Europe. In addition to the tapped 10€ billion market, there is an estimated untapped market of two billion unmaintained bicycles in the world. Our concept will open up this untapped market. The world bank estimates that by 2050 there could be as many as 5 billion bicycles in the world. There are different kinds of competitors in this market. Nevertheless, according to our research there seems to be nobody with the exact same concept model as us. We focus on the basic season service for the masses. This is mainly the untapped market, where we see that our biggest competition is laziness - people just don’t service their bikes. What differentiates Yeply from all competitors is our fast and easy service combined with excellent quality and superb customer experience, topped off with an appealing brand. Our view is that our brick and mortar competitors more often focus on selling bikes than servicing them. This finding is based on our customer feedback. Our customers describe brick and mortar shops as being far away, having long waiting times, sometimes unclear pricing and poor customer service. Yeply’s concept aims to solve these issues. 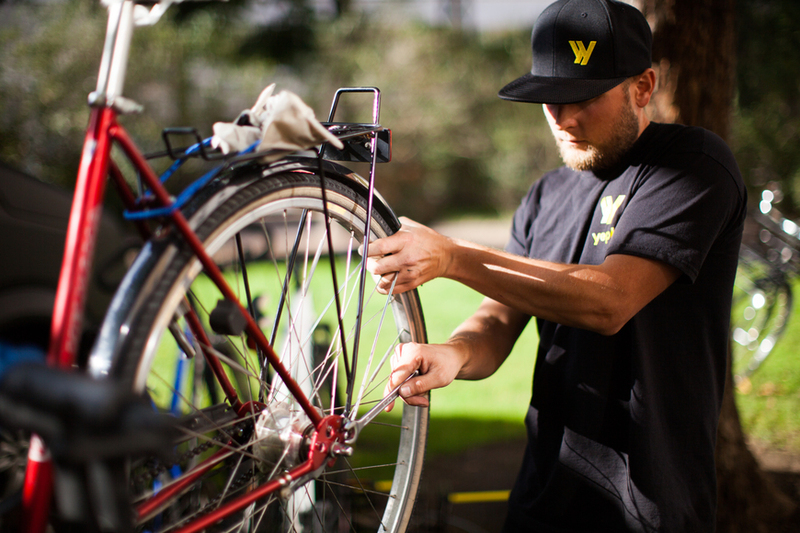 Almost every large city has multiple human-and-a-van mobile bike shops. These are typically not very well organized and have just shifted the brick-and-mortar bicycle shop issues onto wheels. The human-and-a-van businesses also usually lack the resources and skills to turn their operations into a highly profitable business. The typical business model is based on an on-demand service, where customers book a service van whenever they need it. That approach means the profitability of the operator is not as good as in Yeply’s concept due to the extra unprofitable movement of the vans. In many cases, the two concepts above are run by bicycle enthusiasts who enjoy fancy and expensive bikes. This often leads to bad customer experience for the everyday biker with a cheaper bicycle. There are a few well conceptualized on-demand mobile bicycle shop chains in the US (www.velofix.com, https://beelinebikes.com/ ). However, the on-demand bike shop chains are more focused on a premium customer segment, where the customer is willing to pay extra to get the service on their doorsteps when they need it. For the normal cyclist this is expensive, which is why it lacks the potential to reach a mass-market. 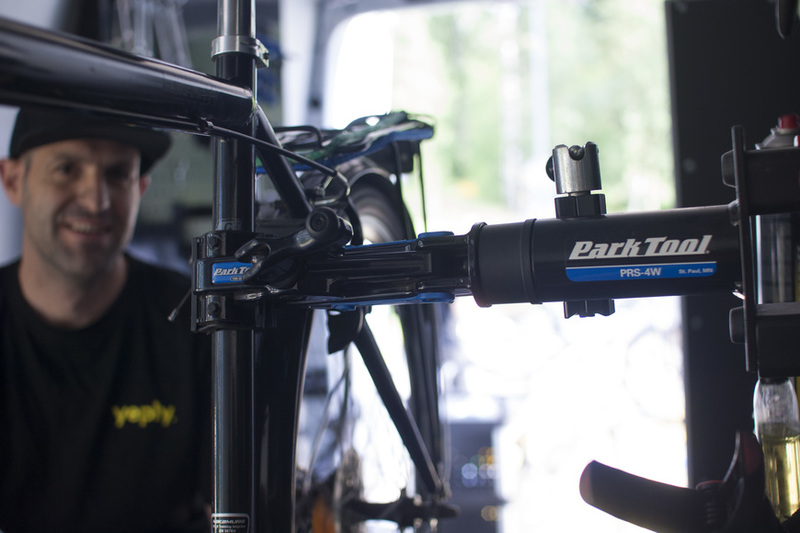 With our unique approach, we can bring bicycle maintenance to customer doorsteps at reasonable prices. So far, we have not been able to find a professionally operated mobile bicycle shop chain with a similar business approach that is targeted at Sunday cyclists / casual cyclists, who constitute the vast majority of bicycle owners. This is why we feel the need to take the market by storm! Yeply’s team and advisory board consists of hungry professionals with vast experience, ranging from startups to international corporations in both B2C and B2B businesses. We all share a passion for creating exceptional value for our end customers and for creating a business model that makes it profitable. The core team has knowledge in international expansion and sales, turning around businesses and markets, brand building, industrial design, franchising, IT platforms and, of course, bicycling and extending the lifetime of bicycles through superior service. The current setup does not include a CEO - rather the board is actively managing both the strategy, financial and business side, as well as guiding the acting Operational manager, who’s responsible for the daily operations. Tommi has a background in industrial design from his many years in the USA. Since then he’s worked for several companies in the field of creative design, such as Vtech and Mozo both in Finland and abroad. 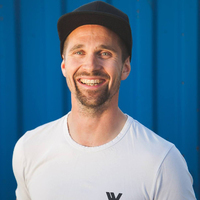 Before taking the operative lead of Yeply, Tommi was an entrepreneur and has built a broad network of creative designers and brand managers. He is known for his will to develop ideas and to get things done. 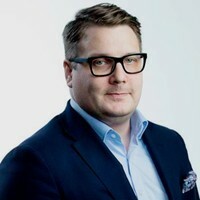 Currently Tommi has given space for Tuomas Hyvönen to take over the lead of the Finnish operations, while Tommi remains active as the Chairman of the Board. 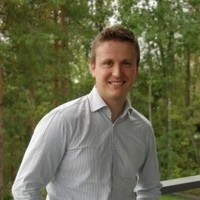 Antti is a startup professional with over 10 years of experience of growing different businesses in various positions. 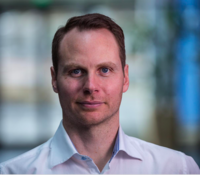 Currently, Antti heads the growth story of the Finntech company Eazybreak as its CEO. He is a driving force in everything he’s been involved in and thus has a solid background in management, business development and igniting his team. 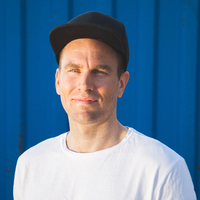 Cycling has always been a major part of Antti’s life, which led him to Yeply. Ville is a professional in establishing new markets, expanding business and achieving results due to his background in IT and logistics. He was responsible for the first international expansion for Vilant Systems and founding a subsidiary for Swisslog in Finland, where he is currently responsible for the Finnish and Baltic markets. Ville is a sales expert and team builder with a broad network of IT, process and business development professionals. 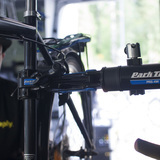 Tuomas is an ambitious cycling enthusiast with extensive background in bicycle service as a mechanic. His last position was at Posti, where he worked as production supervisor and team leader. 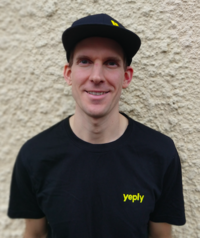 Tuomas started as a mechanic building up his tool set to the level needed to take over responsibility for Operations at Yeply. Both Antti and Tommi coach him to grow into the role. 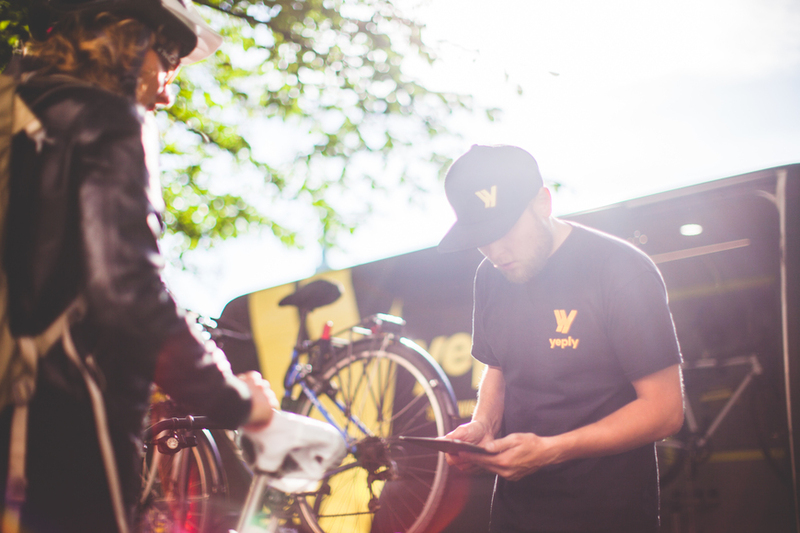 Teemu “the brand king” is the force behind Yeply’s brand. 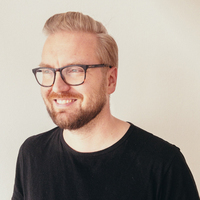 Teemu is an award-winning graphic designer and AD with over ten years of experience in leading creative design companies, such as King, Mozo and SEK. He is currently an art director at N2 Helsinki. Sakari is a business professional with experience in turning around and running businesses, establishing internationalization; most notably opening a subsidiary in the German market for Efecte. Sakari has a strong background in IT and holds positions on several boards. Sakari is also participating in this funding round. 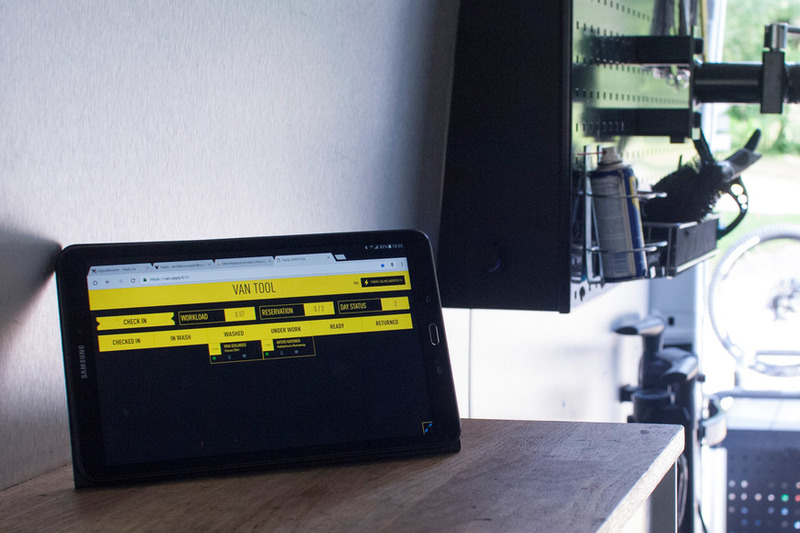 Petri is the name behind the franchising concept of FixuTaxi and Kovanen. He will bring valuable experience to starting and running a profitable franchise business. He also has a strong background in building up businesses as well as merger and acquisition operations and has held management positions, such as COO and CFO. Petri is also participating in this funding round.